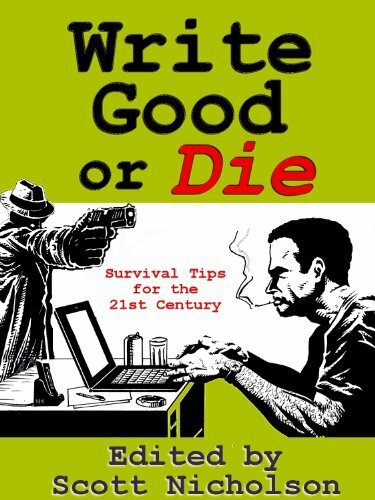 Survival tips for 21st century writers, from best-selling authors Kevin J. Anderson, M.J. Rose, Heather Graham, J.A. Konrath, Gayle Lynds, Alexandra Sokoloff, Jonathan Maberry, and more. How to develop your craft, improve your writing, get an agent, promote your work, embrace the digital age, and prepare yourself for the coming changes in the publishing industry.